Studied by NASA, the science of LEDs is based on the therapy by chromatic photobiostimulation that appeared in the 60s in Europe and Asia and America. It's now enough to demonstrate 100% beneficial effects of this technology, with no side effect or undesirable. 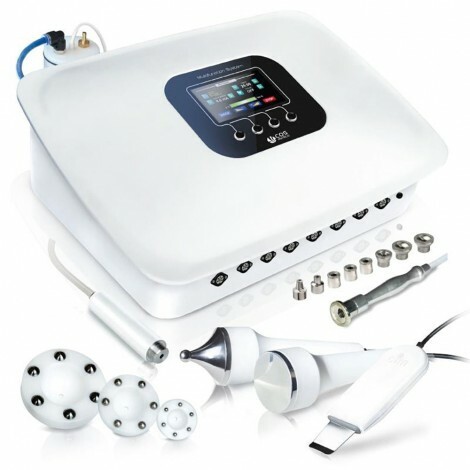 Dubbed as "magic light", the LED photo-dynamic therapy is a new technique to fight quickly and effectively skin problems such as skin aging, stains or acne. It does not require specific training. 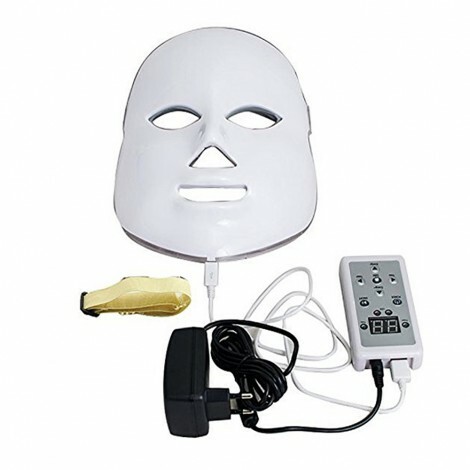 Dynamic phototherapy (LED) successfully joins the list of anti-aging innovations for tired skin because this gentle and effective technique has a real impact on the quality and vitality of the skin LED (Light Emitting Diode) is a monochromatic cold light emitted by a diode. It stimulates the activity of fibroblasts (skin cells) and consequently the synthesis or manufacture of collagen and, on the other hand, it inhibits the production of enzymes responsible for the breakdown of collagen and hyaluronic acid. The cell activity thus stimulated will allow a rejuvenation and a restoration of the skin, with reduction of wrinkles and fine lines and increase of its elasticity. No side effects The treatment is also completely painless. In addition to the visible effects on the skin (skin rejuvenation, fewer blackheads and acne (70% to 90%), the mask has calming and relaxing effects during use. 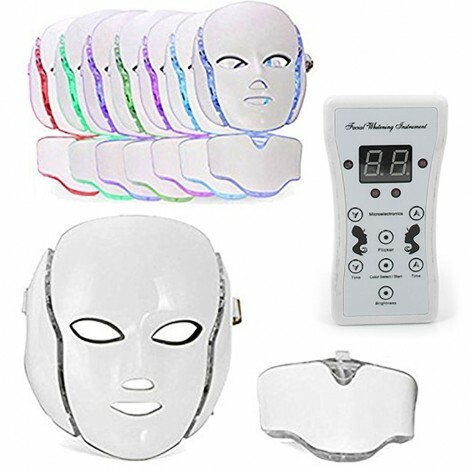 The 3-color light therapy mask is the basic mask. 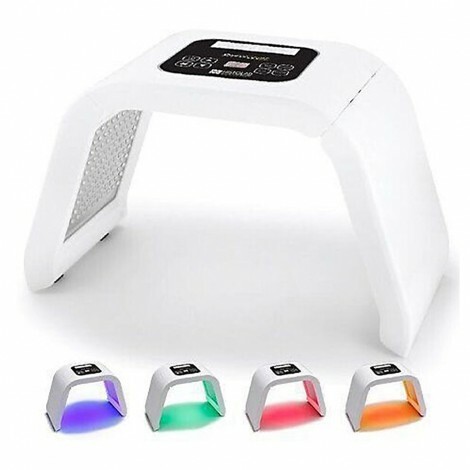 It is also available with 7 colors. The phototherapy tunnel of Allonature.